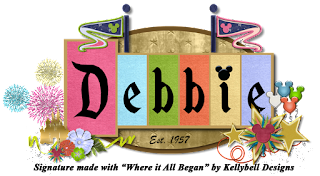 Who is your favorite cuddly, tubby little cubby all stuffed with fluff? If it’s Winnie the Pooh, you will love Kelly’s new collection this week, Stuffed with Fluff. 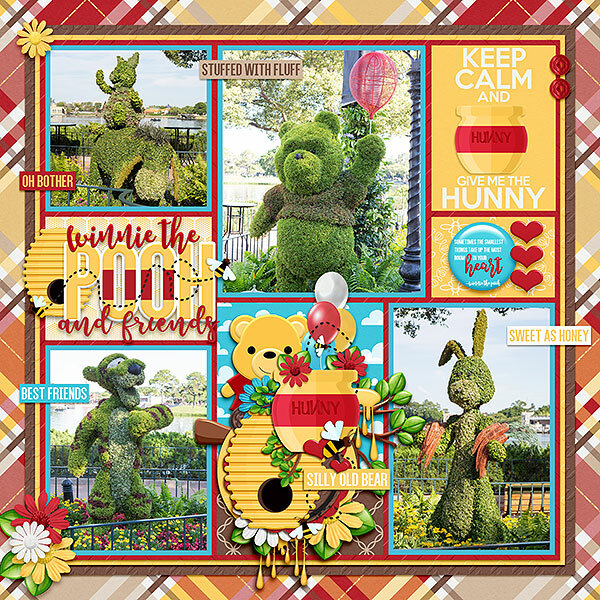 Create layouts of fun meet and greets with the Hundred Acre Woods pals, the Winnie the Pooh rides, and family fun in the Disney parks. Be sure to grab the Page Starters, Journal Cards, Word Art, Word Flair, Quick Pages and a new template set, Pocket Simple, Vol 3. Inside the kit are 15 hunny inspired papers and a full golden alpha set. Over 40 unique elements including balloons, bees, bee trails, beehive, branches, honey dipper, fence, heart, honey, honeycombs, honey pots, Pooh doll, sun and much more. Now how about some adorable freebies to coordinate with this new kit? 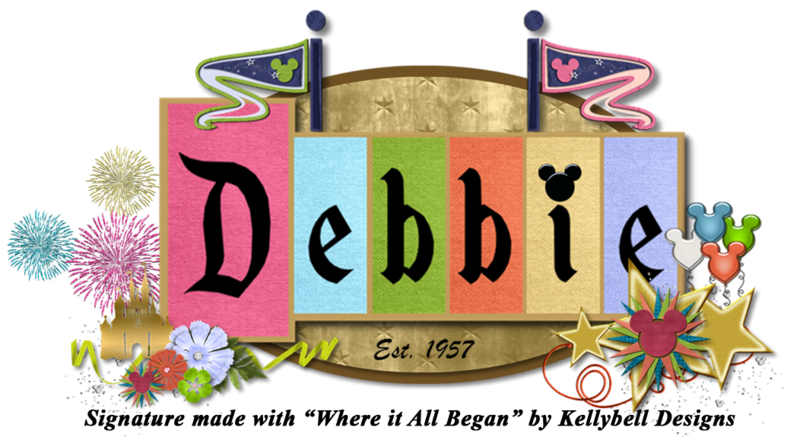 You can find them at Lynn’s Blog and Debbie’s Blog. Have a great weekend and happy scrapping!